The purpose of the Student Resources Board is to be a supporter and an outlet for students in need. We as a board provide resource programs, contact information, and student-to-student consultation for those in need. We work to put on the It’s On Us Campaign for the University and help bring awareness about sexual assault on college campuses. During our campaign, we educate students about bystander intervention and sexual assault prevention. 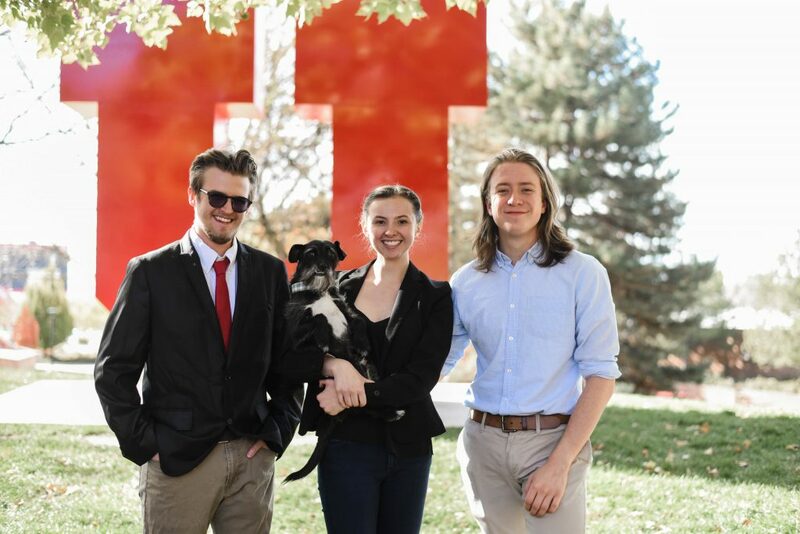 The Student Resources Board advocates for all students in need of unbiased assistance, including: legal referrals, emergency loans, University of Utah academic and behavioral issues, sexual violence, intimate partner violence, renter’s issues, food insecurity, and miscellaneous advice. 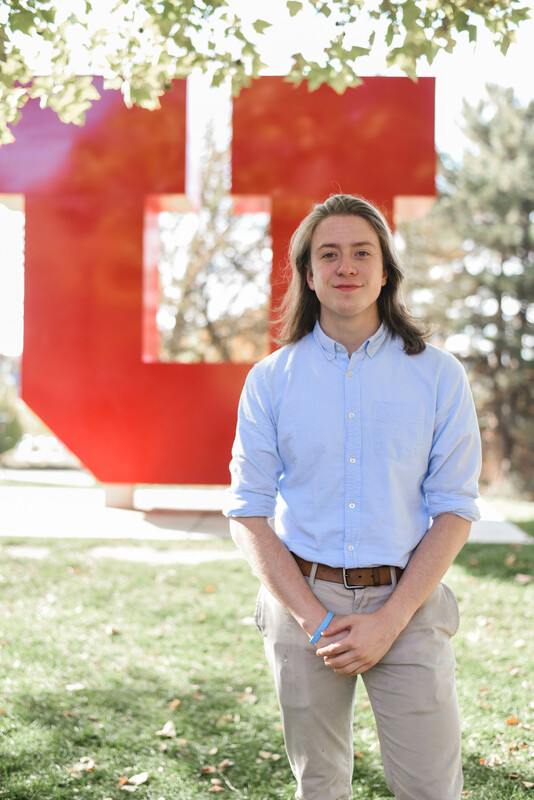 Providing a safe and private environment for all students seeking resources, student advocates will work to solve problems in-house and connect students with organizations in order to allow them to make the University of Utah a more conducive educational environment. The board is staffed entirely by informed and trained student advocates who listen to students’ concerns and inform them of their rights. Our advocates can direct students to a community organization or legal counsel for further assistance as needed. Call 801-581-2788 to schedule an appointment. This program offers students to a free 30 minute session with a professional lawyer to gain legal advice. This is not a free lawyer, but rather consolation from a professional on what direction the student should take should they need to pursue legal action. 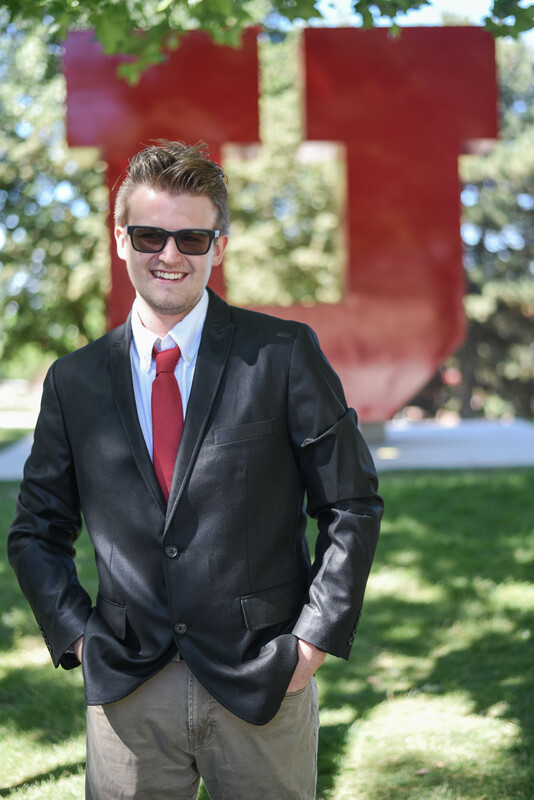 This program offers students an emergency loan once every 12 months. This is a small amount loan to help students in financial need. 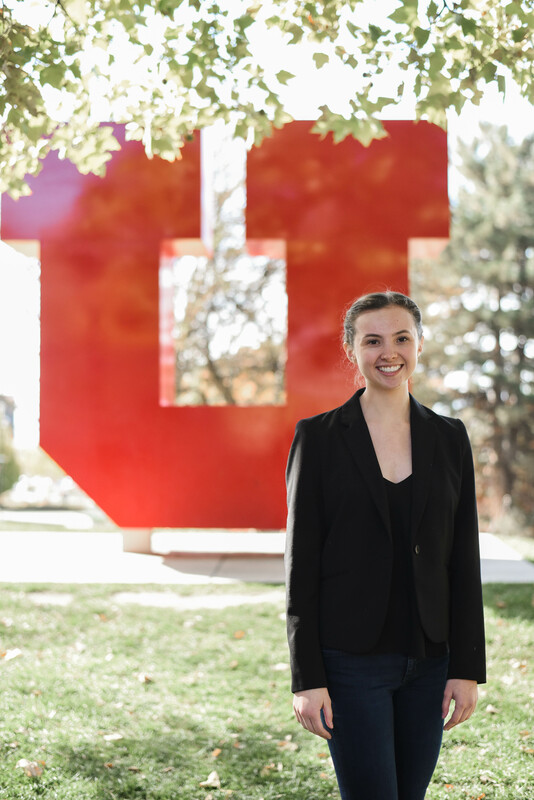 The Student Advocacy Board offers one-on-one student to student consultations to help students in need. We are able to point students in the direction of resources that they see fit for their personal situations. Please connect with the following resources provided from the Center for Student Wellness and ASUU. This link will take students to the wellness wheel from the Center for Student Wellness. Once on the page, students can click on the section of the wheel that pertains to their situation to receive a list of resources and contacts. This link will take students to information and resources if they have been physically displaced. The following slides contain useful information for renters and landlords, including rights and responsibilities. If you have any concerns, questions, or would simply like to find out more information, please visit us in Union 234 or call 801-581-2788.